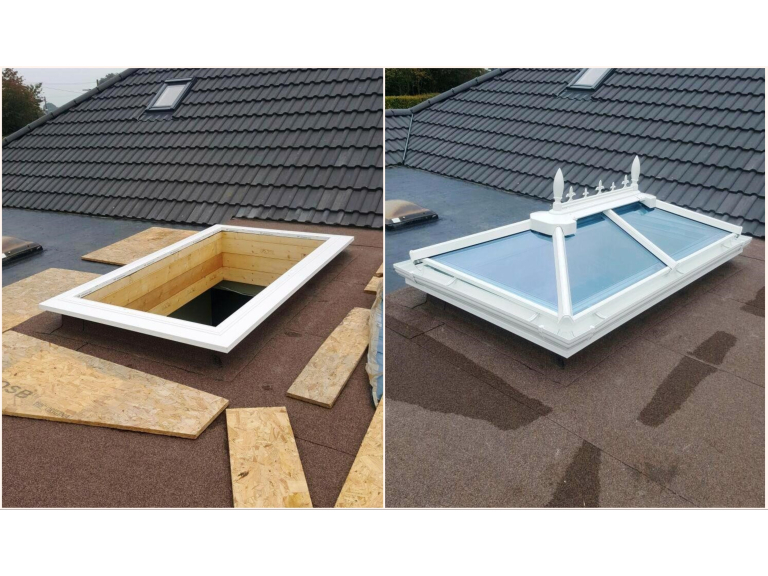 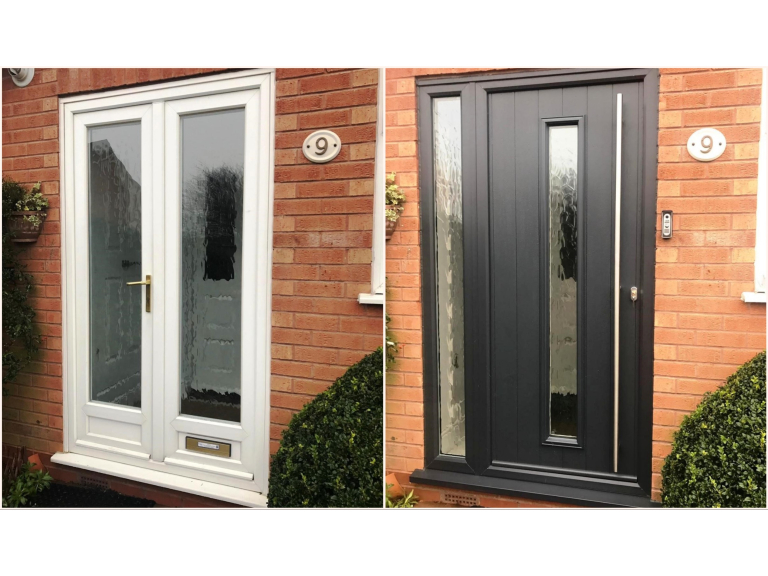 Window Frame Direct are an independent Cannock based company providing a complete uPVC window and door supply and installation service. 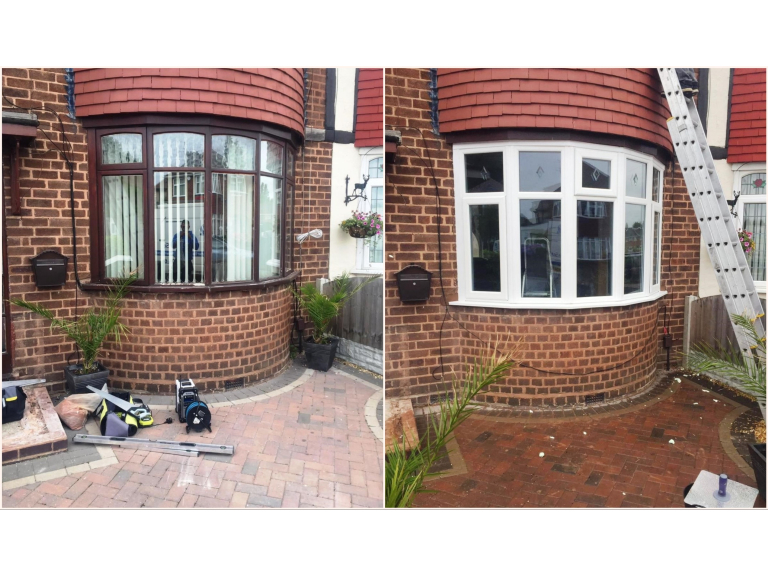 Window Frame Direct is a local Cannock window replacement specialist with over 15 years experience in the industry. 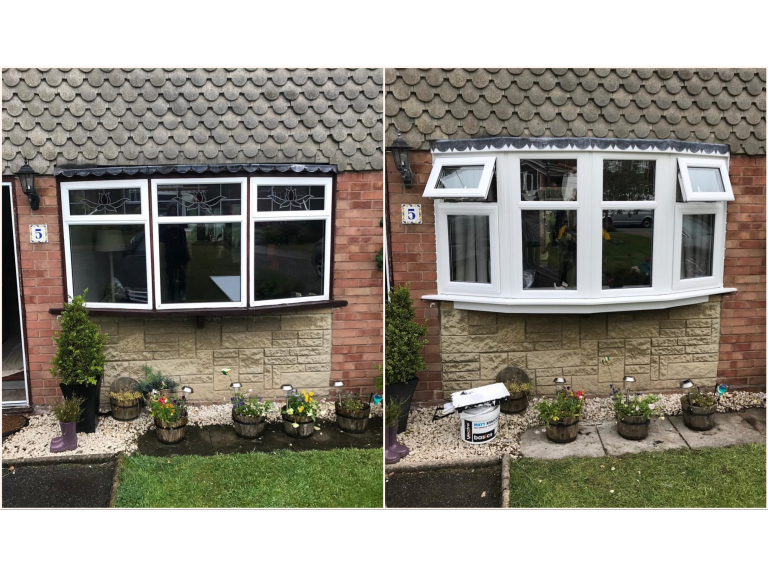 Window Frame Direct are the perfect choice for customers looking for any volume of windows; Window Frame Direct provide a great value, hassle free service for a single window order through to a conservatory or complete property. 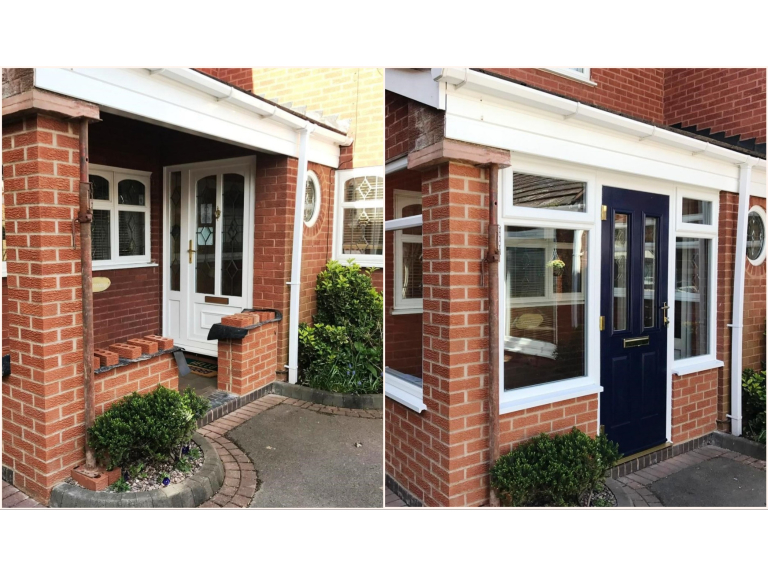 Window Frame Direct is a family business with no sales people. 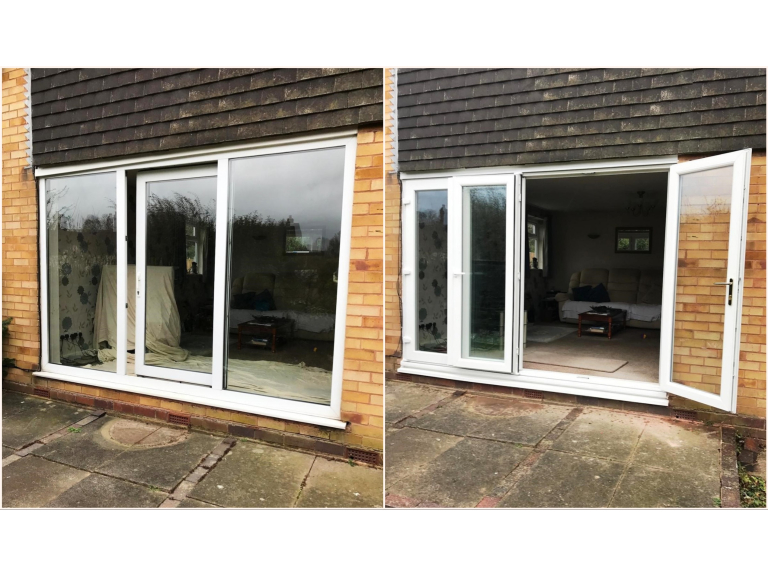 When you call Window Frame Direct you can speak directly to Gary who will personally measure your windows, discuss your options before generating a highly competitive price to suit your budget. 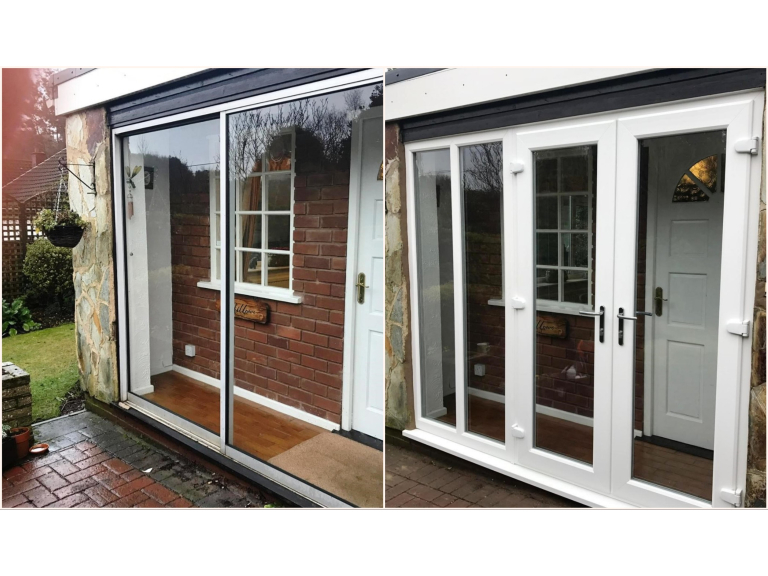 Fitting is also done by Gary to ensure what is promised at every stage is delivered with 100% customer satisfaction. 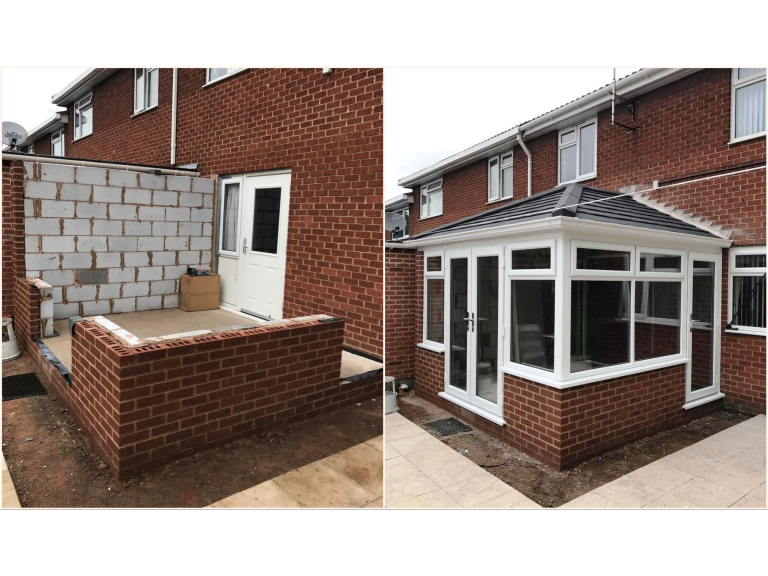 All products and services from Window Frame Direct come with a fully insured 10 year backed guarantee for customer peace of mind and confidence in the quality of product and installation from Window Frame Direct. 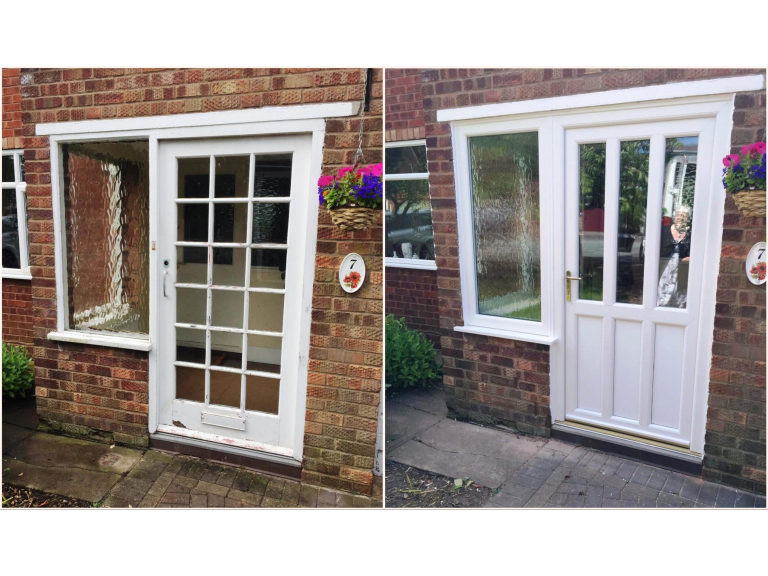 The uPVC products provided by Window Frame Direct provide increased security for your property with up to 9 locking points to prevent intrusion. 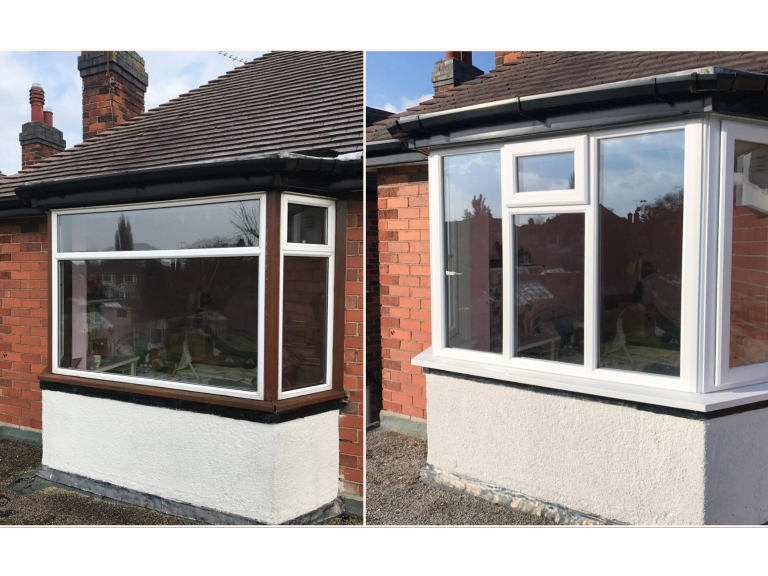 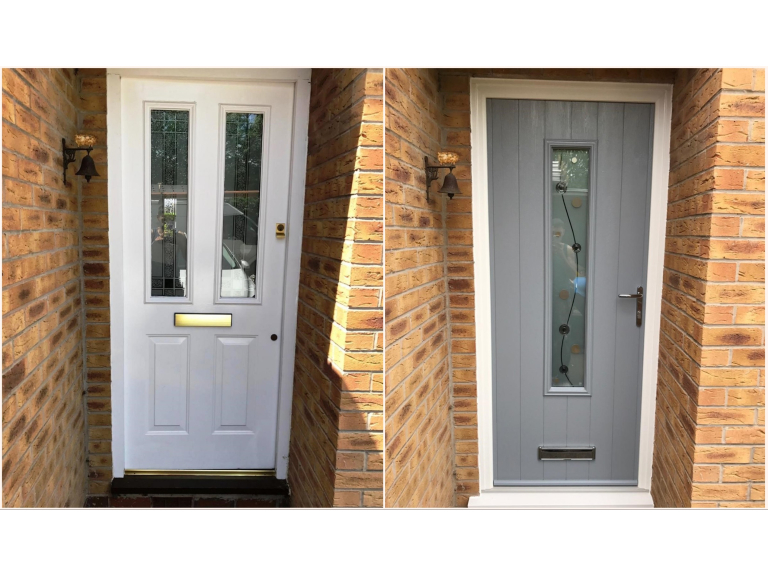 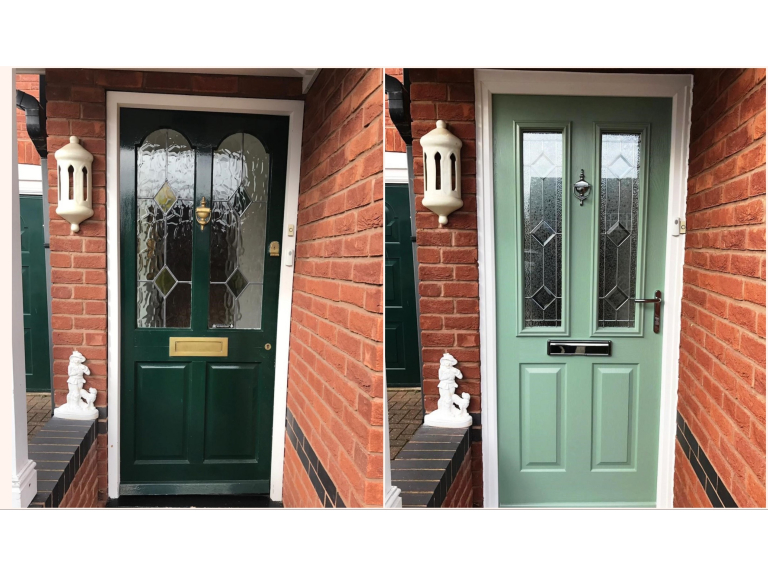 Based within Cannock Window Frame Direct provide window and door replacement services throughout the West Midlands through customer demand and a growing reputation thanks to customer satisfaction and therefore referral and recommendation for both quality, hassle free service and price. 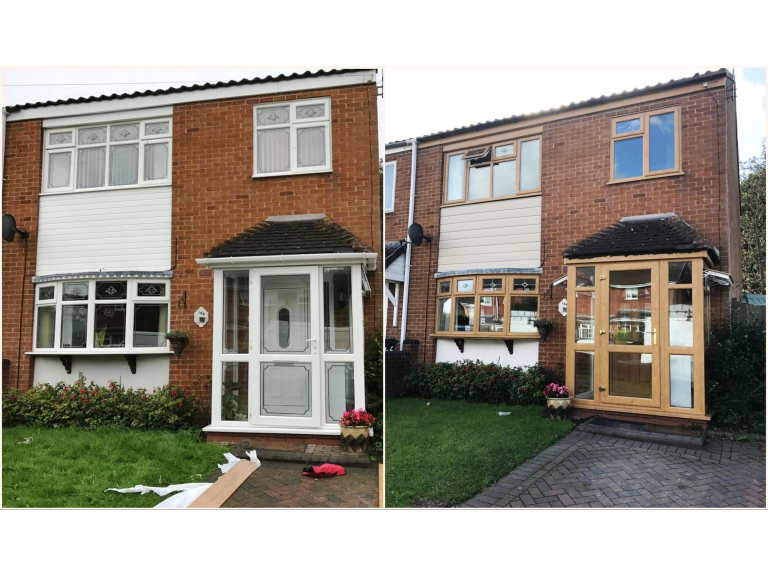 With customers throughout Cannock and the surrounding area you can trust the quality of products and installation from Window Frame Direct. 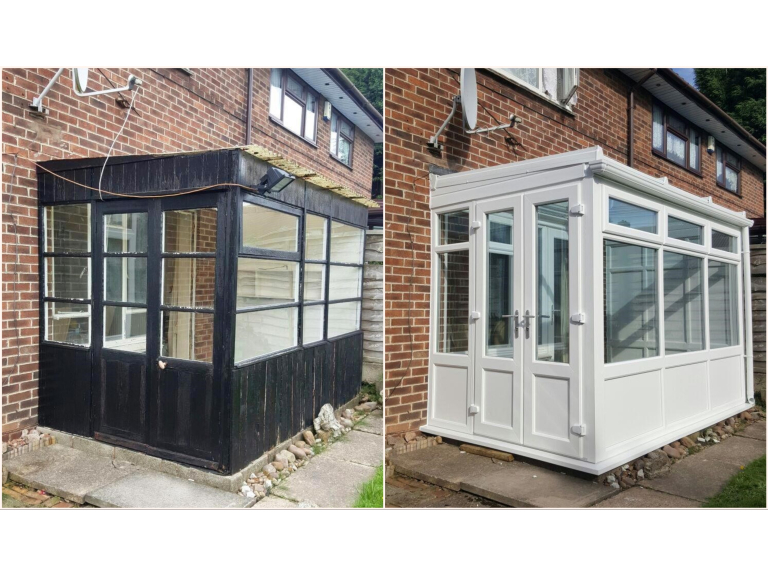 Call Window Frame Direct for a no obligation quote on Cannock (01543) 220474. 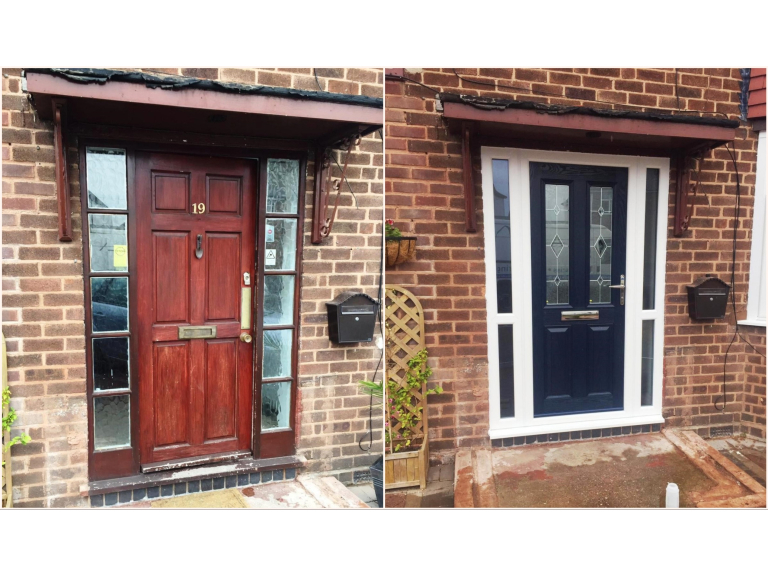 Please mention thebestof Cannock when contacting Window Frame Direct for windows, doors, conservatories in Cannock.